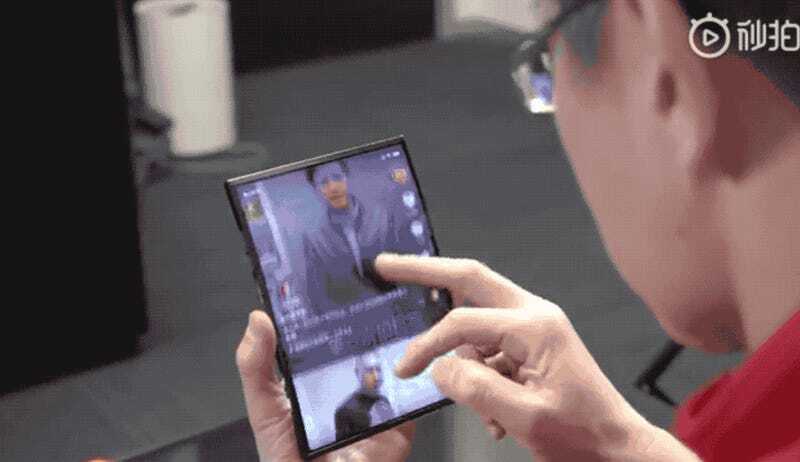 A few weeks ago, a leaked video of an intriguing, dual-folding bendy phone hit the net, and since then I’ve wanted to know everything about it. Then today, in a post on Weibo, Xiaomi president Lin Bin released a teaser clip for an upcoming device that seemingly confirms Xiaomi as the maker of the gadget that originally leaked. The curious thing is that Bin describes the yet-unnamed device as having a four-way folding hinge, even though the phone has only been shown to expand outwards to become fully open, or bend back behind itself when the extra screen real estate isn’t needed. Also, it seems that in order to give the phone more familiar controls, Xiaomi moved the device’s power button to its top-side, similar to where phones like the HTC One M7 had them back in 2013, so that it’s easily reachable both when the device’s screens are folded up or fully expanded. For now, Xiaomi says it doesn’t officially have plans to sell this device. However, Bin’s post was quick to say that based on feedback and customer response, Xiaomi would consider releasing its bendy creation for real in the future. In the meantime, Xiaomi is taking suggestions on names, with Bin offering up two possibilities: either the Mi Dual Flex or the Mi Mix Flex. To me, the latter sounds like a mini tongue twister, so I’d go for something even simpler, like the Xiaomi Mi Flex. 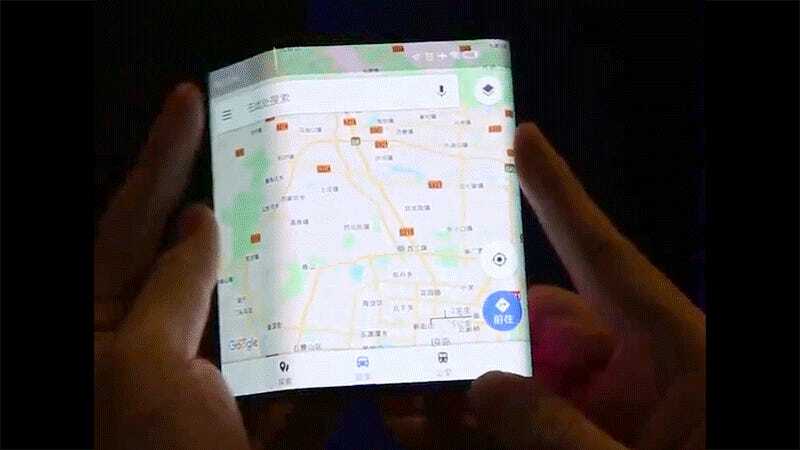 Regardless of what this thing ends up being called, while we continue to wait for Samsung to officially announce its upcoming flexible phone, Xiaomi’s creation remains the most interesting bendy screen concept yet. Xiaomi’s double folding mobile phone is coming! After conquering a series of technical problems such as flexible folding screen technology, four-wheel drive folding shaft technology, flexible cover technology, and MIUI adaptation, we made the first folding screen mobile phone, which should be the world’s first double folding mobile phone. This symmetrical double-folded form perfectly combines the experience of the tablet and mobile phone, which is both practical and beautiful. Although it is still an engineering machine, it is sent out for everyone to see. Welcome everyone to forward / comment / like. If you like it, we will consider making a mass production machine in the future.